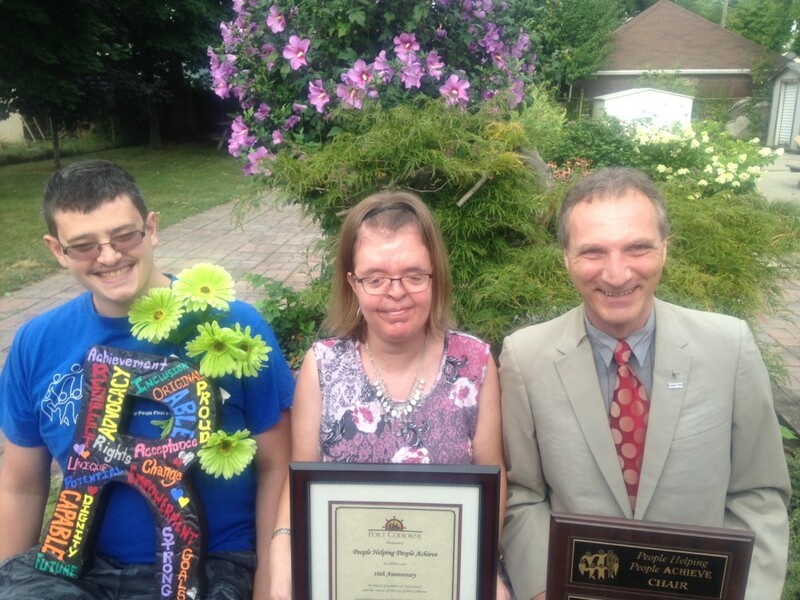 People Helping People Achieve (PHPA) was founded in 2000 by Self-Advocates from the Port Colborne area, with the support of People’s First of Welland. Beginning with only 10 members, the group has grown each year with our current group consisting of over 40 members. We are always welcoming new members. The word “Self-Advocate” is used to describe a person with a disability who speaks out about issues that affect their life. Some people may need support to express what is important to them. 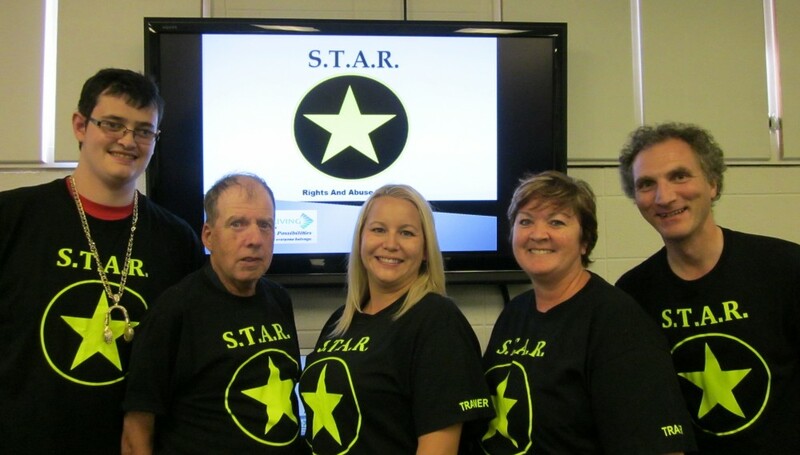 Stop, Think, Act, Report (S.T.A.R.) was created to teach individuals how to identify and prevent abuse. After participating in a similar training presented by a Stratford based Self-Advocacy group People Helping People Achieve began to brainstorm ideas on how they could create their own unique presentation that was tailored to their community. Using the Quality Assurance Measures Guidelines that was handed down from the Ministry of Community and Social Services the S.T.A.R. trainers have organized an interactive training that focuses on the key points in the Quality Assurance Measures Guidelines. S.T.A.R. teaches participants to identify and diffuse abusive situations before they even start. The interactive program uses several methods to encourage participation including discussion, videos, and role playing scenarios. Communication is the key to success. The training talks a lot about having a safe person, someone the participants can speak to when they feel they are being abused or in a difficult position. FOR MORE UP TO DATE INFORMATION ON WHAT PHPA SELF ADVOCATES GROUP IS INVOLVED IN PLEASE SEE OUR FACEBOOK PAGE PEOPLE HELPING PEOPLE ACHIEVE.